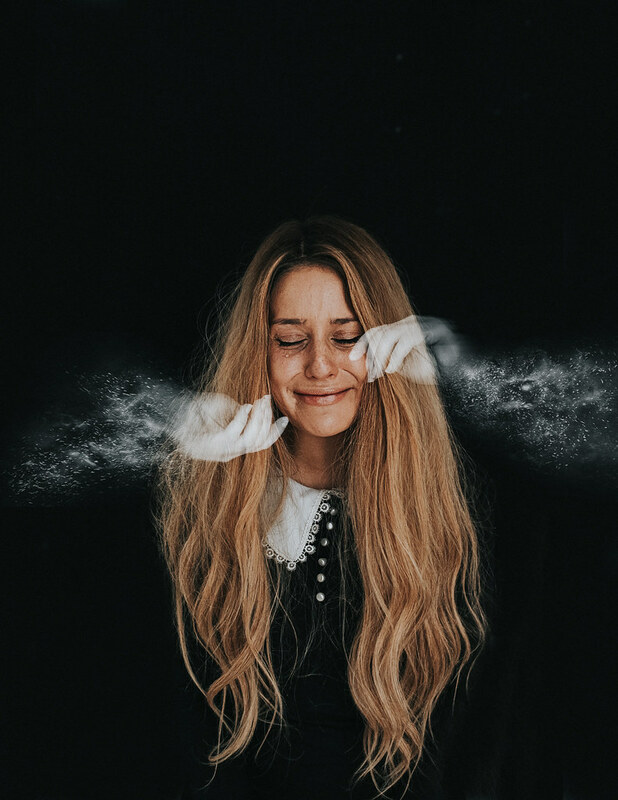 In honor of National Women's History month, we have chosen to feature a photographer who embodies the characteristics of historically resolute females. 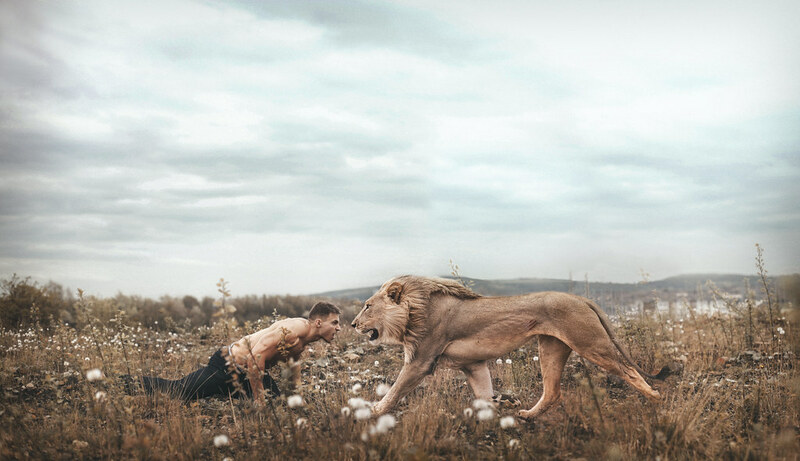 World, meet Rosie Hardy. 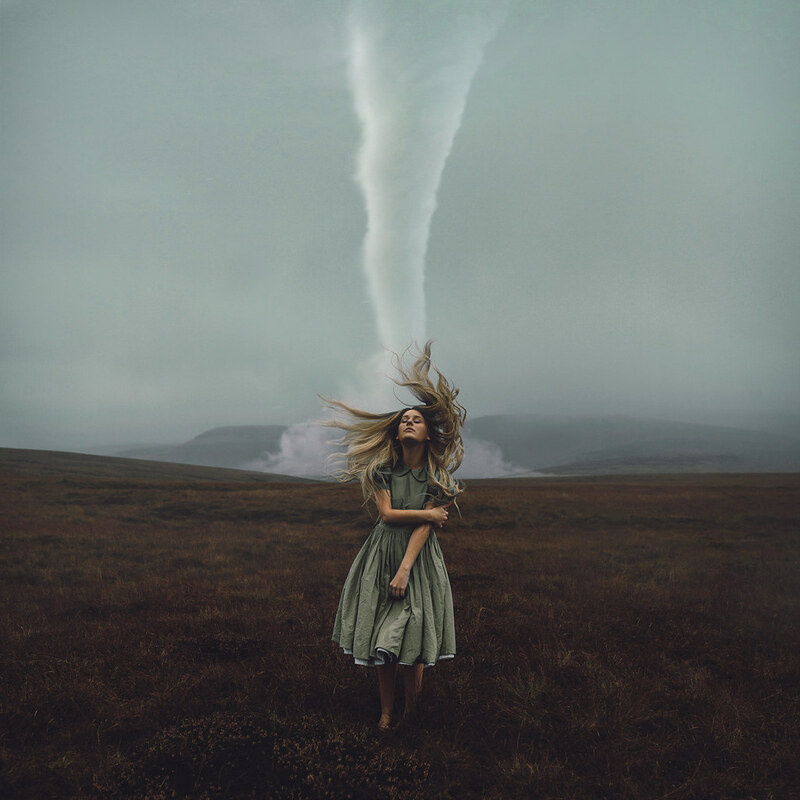 Dauntlessly spirited Rosie Hardy is a surrealist fine-art photographer in a small town near Glossop, England, where she has access to the wild, forest-like territory, the setting for the majority of her photos. She is currently working on a 365-day challenge, but not for a reason you may immediately assume. Rosie believes that art should be a reflection of the artist. 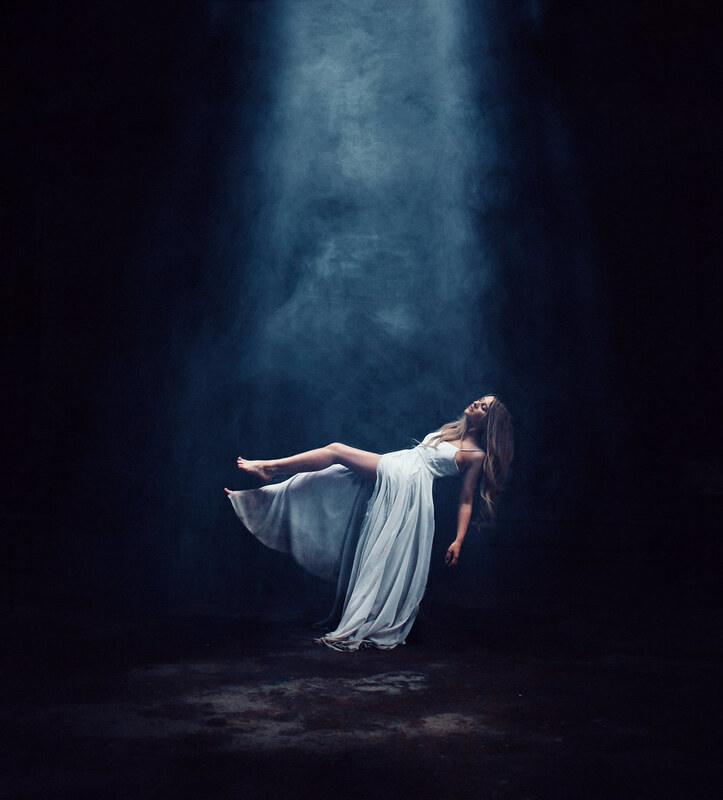 She feels encouraged to take bigger emotional risks because she is confident in her photography’s ability to help her recover from even the greatest loss. In the same respect, her work is also based on intent. Her photography has never been, and will never be, about being “gallery worthy” or aesthetically neat, it’s about feeling good during the creation process – especially during the 365 project. Her creation process goes above and beyond the typical, as it’s layered in her own passions. Although Rosie describes poetry as something she “dabbles” in, the captions of her photos are almost always beautiful enough to be considered poetry. Her exceedingly candid and forthright descriptions regularly give her followers a bitter taste of reality, layered in sweet sorrow and thoughtful, compelling prose. Rosie has refused to sit in the passenger’s seat of life and has instead decided to utilize the good in life to create, to listen to cinematic classical music, take her kayaks onto the nearby lake and daydream up ideas for shoots. The sincerity in her online presence has earned her a whopping 137.6 thousand followers. Her ability to be frank with her thoughts came from the fact that being a virtual public figure, she was going to be scrutinized at every angle anyway, so she might as well be judged for being her authentic self. Furthermore, this honesty has taken her to new heights the more she has studied behavioral psychology. Being able to express fear, grief, or other like issues is integral in a healthy process of moving forward. For her, this ingenuous sharing of her personal life has become “cathartic, artistic and integral to the structure” of her life. Rosie will be speaking at Hagley Camera Club on April 10 – the ticket and raffle proceeds will be donated to her late boyfriend’s charity, the Tim Bacon Foundation.